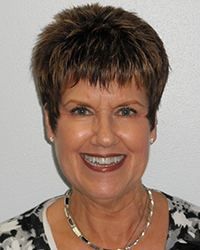 Susan has been with Superior Dental for more than 15 years. She is very friendly and ready to answer your questions about insurance, billing and scheduling. Susan is excited that we are able to offer patients CEREC one-visit crowns and digital x-rays. She has a great sense of humor and is always cheerful. 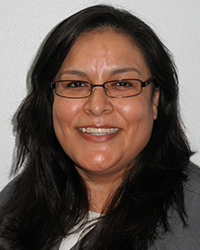 Lourdes has been a hygienist with Superior Dental for over 2 years now and was a dental assistant for many years. She is extremely gentle and at the same time very thorough when giving her patients a professional teeth cleaning. She is very knowledgeable in all aspects of your hygiene care including at home care. If you have any questions to ask during your visit Lourdes is happy to answer them.